Mentoring programs achieve tremendous results at both strategic levels of the company, as well as individually within mentoring relationships. The challenge is setting up the program for success. 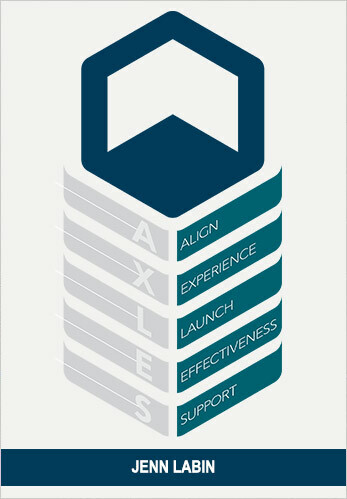 Our team leverages the AXLES framework, the industry’s only method specifically for developing mentoring programs. 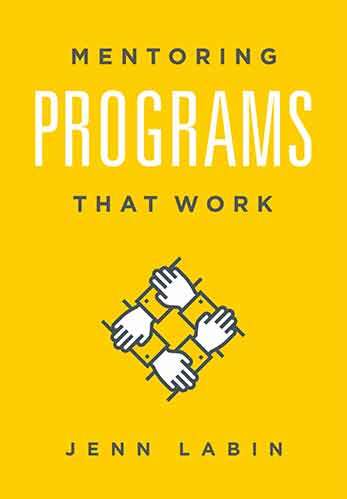 The AXLES framework was created by Jenn Labin for her book Mentoring Programs That Work. To build and deliver a mentoring program that fits your organizational culture perfectly, addresses your greatest talent needs, and delivers a robust experience for your participants, you need support. Our team has collectively developed dozens of mentoring programs for a spectrum of organizations. We work with you each step of the way to ensure alignment and impact. Formal or informal, robust or streamlined, enterprise-wide or targeted audience – you can count on TERP associates to deliver the most impactful mentoring programs available.